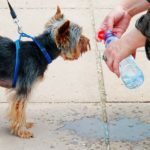 Home » Dog Health » Should I Clean my Dog’s Food and Water Bowls? 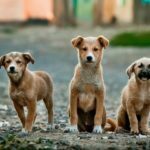 Should I Clean my Dog’s Food and Water Bowls? 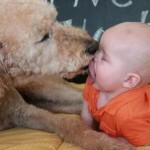 An often overlooked aspect of pet ownership is hygiene. While you are likely to bathe your dog when required, do you pay attention to the cleanliness of your pet’s everyday items? A recent study performed by the National Institute of Health found that your dog’s food and water bowls were among the dirtiest objects in the entire household. 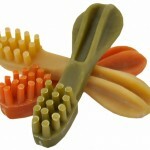 Tips for cleaning your dog’s food and water dishes are described here. When your dog uses her food and water bowls, she leaves behind saliva and food particles that are full of bacteria. This environment is often the perfect breeding ground for germs such as E. Coli, Salmonella, and the pink slime caused by Serratia Marcesens. Not only can these bacteria spread to human residents in the household, but dogs that are in close contact with bacteria may develop diseases such as pneumonia. Just as you would not use the same dish and drinking glass each day for your own meals, you should not expect the same of your pet. If your dog’s food and water bowls are dishwasher safe, the dishwasher is the most efficient way to sanitize the items. However, unless you run the dishwasher every day, it might be difficult to fulfill the daily cleaning requirement. The next best way to wash your dog’s dishes is by hand. Simply use warm water, dish soap, and a soft rag to scrub away leftover food and bacteria. Avoid using an abrasive cloth or brush, as these can scratch the bowl’s surface and create an area for bacteria to thrive. Once per week soak the dishes in a disinfecting rinse, such as diluted bleach or a 50/50 lemon juice and vinegar mixture. These soaks will kill any stubborn bacteria that are living in hard-to-reach areas of the bowl. The material of the dog bowl matters. Avoid porous dishes, such as plastic or ceramic, which are difficult (if not impossible) to completely disinfect. Instead, opt for stainless steel. If the dishwasher is your primary sanitation technique, but you only run the dishwasher every other day, purchase multiple bowls. You can find inexpensive dog dishes at big-box retailers such as Wal-Mart, Target, or online. 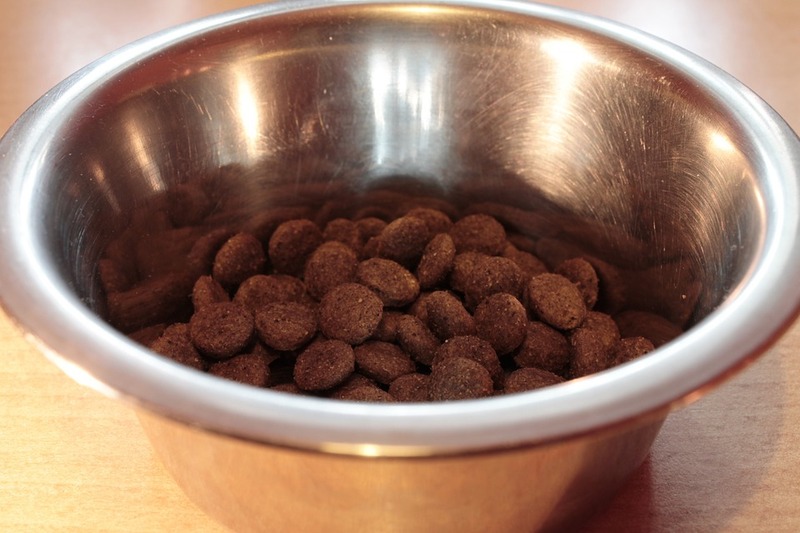 By having more than one bowl you can give your dog a fresh dish each day, regardless of whether you ran the dishwasher. A second option is to use disposable bowls if you are unable to wash the bowls daily. While this option is not as environmentally friendly as other techniques, it works well in a pinch when you are traveling or have limited time to clean. Finally, one way to prevent the build-up of bacteria in your dog’s dishes is to purchase an electronic drinking fountain. These water bowls supply a continuous stream of running water, eliminating the possibility of bacteria growth.